In October 2015 I visited the Westerkerk in Amsterdam for a really spectacular concert. 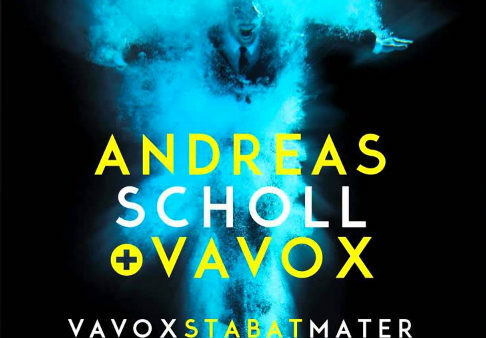 The famous countertenor Andreas Scholl performed together with the Vavox group a Stabat Mater with projected pictures of Maria, Jesus and the cross. Vavox is an international network of artists, composers and filmmakers noted for blending different artistic media and disciplines. Members of the group are anonymous and hidden behind masks. This because of their desire for creative freedom. The group has created their own musical style by borrowing aesthetic elements of the avant garde language and mixing them with pop melodies in sophisticated arrangements that are on the frontier of electronic, psychedelic rock. 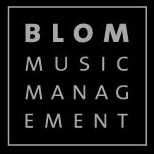 Blom Music Management represents a selection of top musicians who deserve a place on international stages. We also produce concerts and organize masterclasses.